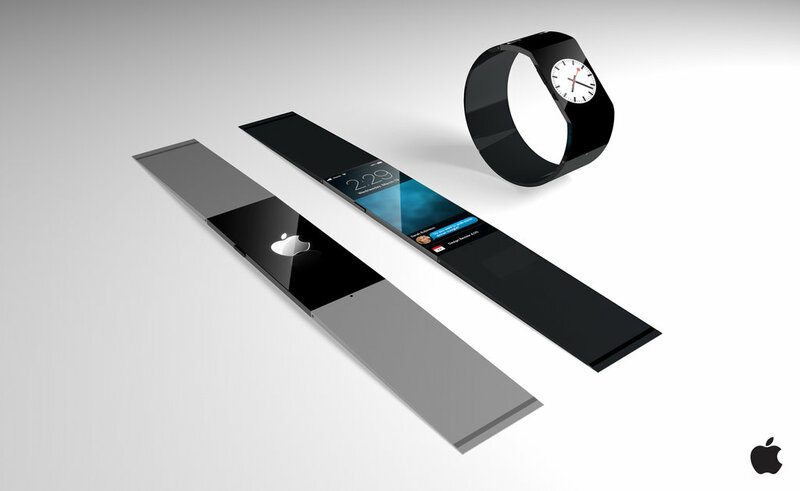 New rumors point to 9 September for the presentation of Apple’s first smartwatch. 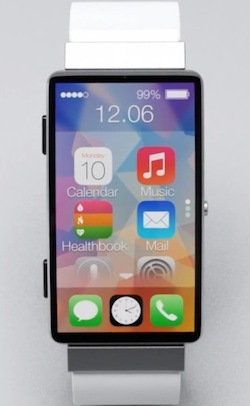 It is certain that Apple will present within a few days its new iPhone 6, most likely to come up in two sizes, and with the new fully functional operating system, iOS 8. 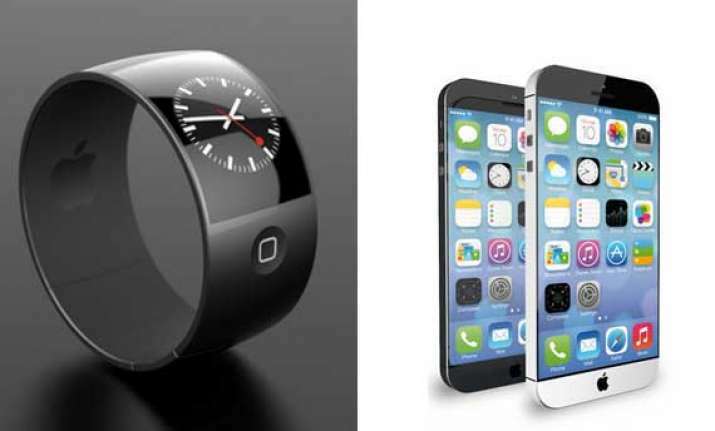 Now on the presentation of a smartwatch everything is no more than Assumptions and rumors, but a new publication on the Re / Code website gives more credibility to this possibility. 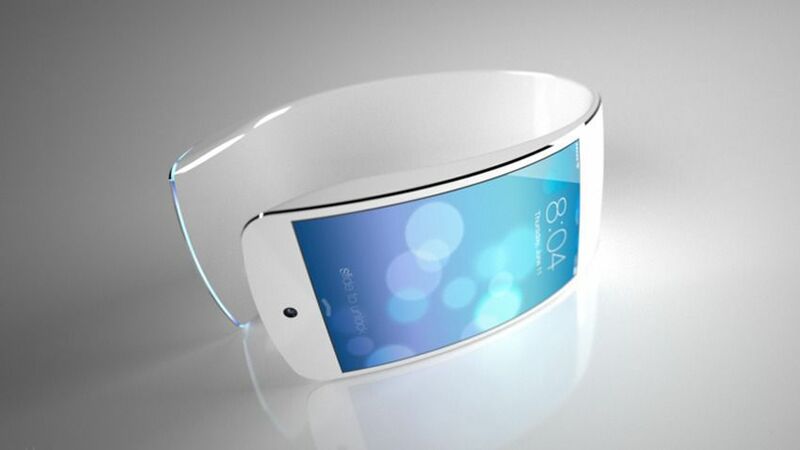 The information is not yet official, but everything indicates that it will be already on September 9 that Apple will make known to the world the iPhone 6 and apparently this will not be the only novelty, also a wearable device may arise in this Next event. 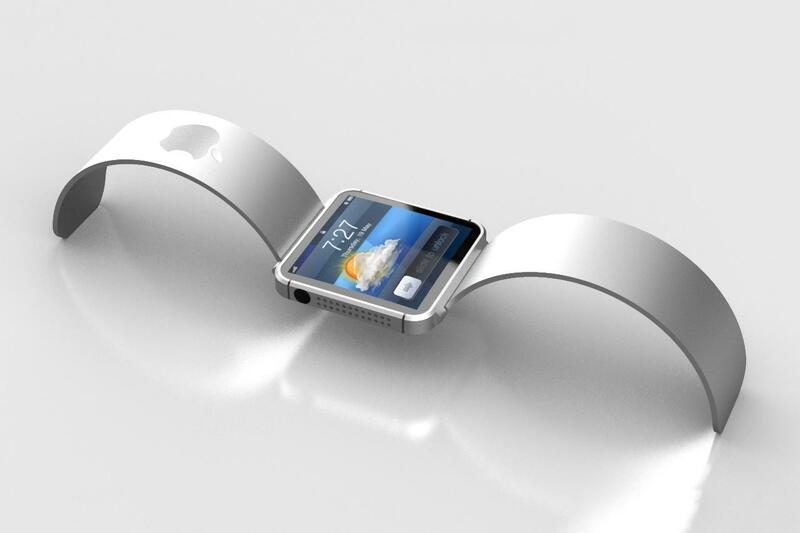 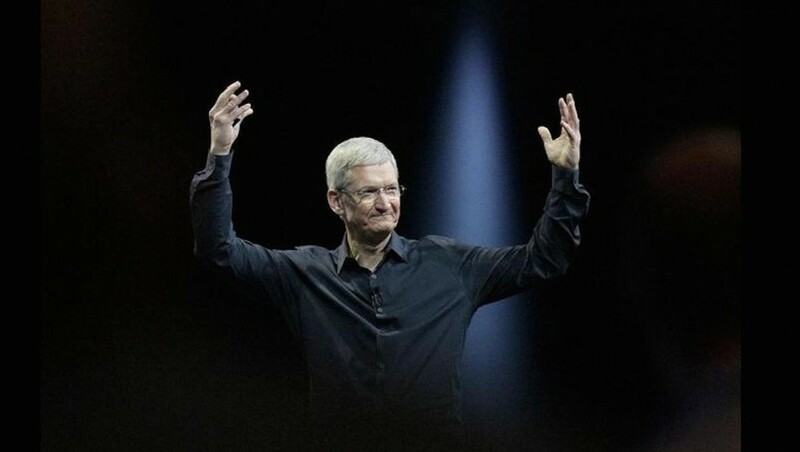 The Re / Code website yesterday advanced information that Apple plans to announce a wearable device in September. 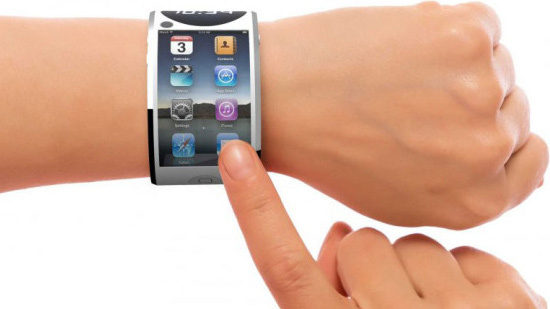 This device, which is expected to be a smartwatch, to follow the new market trends, should be dedicated to monitoring the physical activity and health of its users, since this device will be in perfect harmony with iOS 8, which will bring Also a<href=”http: bit.ly=”” 1lwq9jn”=”” style=”word-wrap: break-word;”>For this purpose, Health. 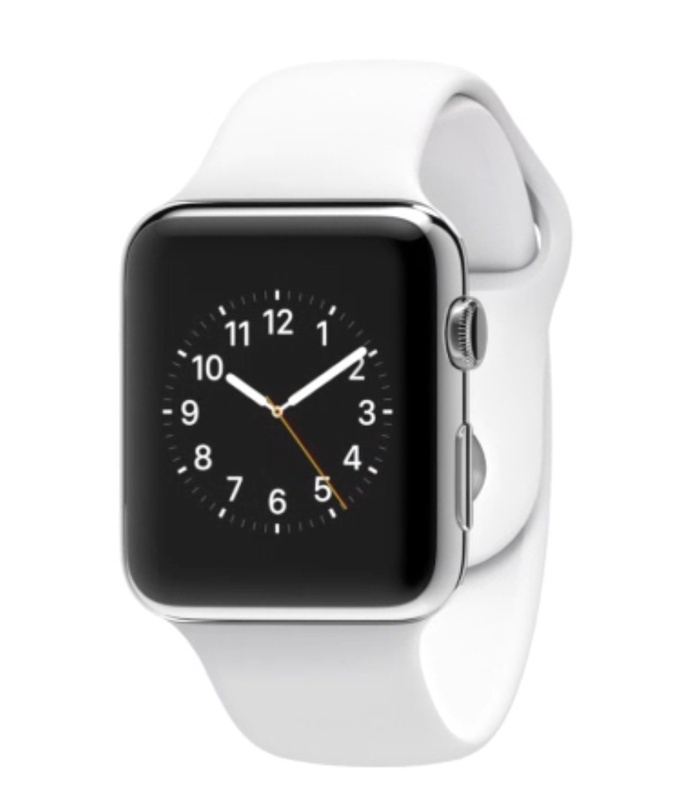 This device can still control some electronic equipment throughout the home through HomeKit, presented in WWDC 2014. 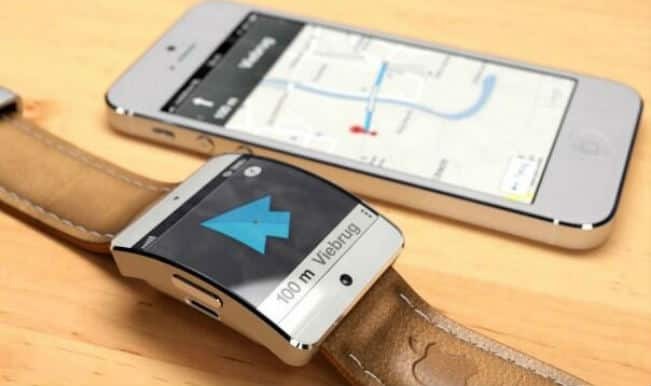 During this year we have written about this supposed smartwatch from Apple, it is not known if it will be an iWatch or iTime, it is not known if it will be a device completely dependent on iOS 8, it is only known that the market is anxious for news. 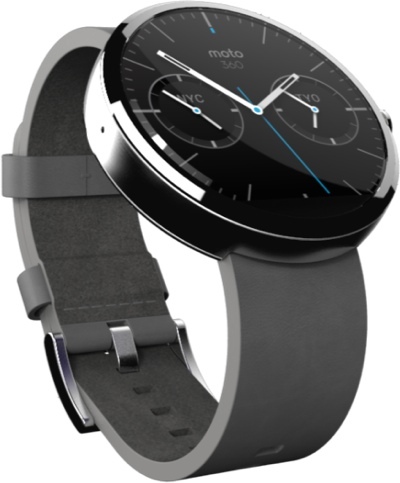 Check Homosociety for Samsung smart watches. 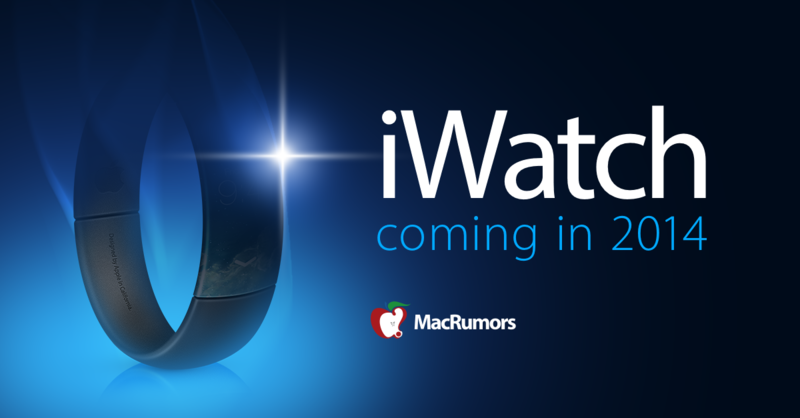 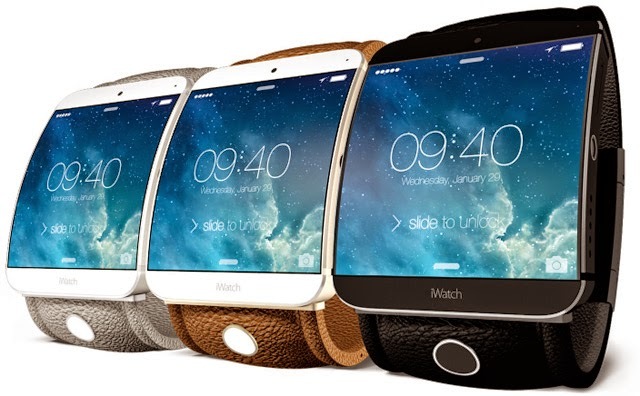 Do you really think that it will be in September that Apple finally presents its smartwatch?